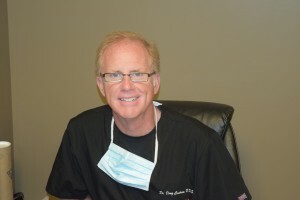 At Cochran Dental we are truly a Family Dental Office, with our family serving yours. 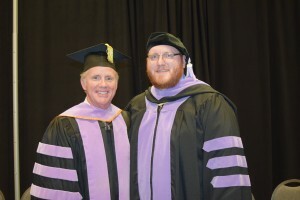 Dr. Garret is also a graduate of the University of Missouri – Kansas City School of Dentistry (Class of 2014) and is the third generation of Cochran dentists to serve the Kansas City Northland. 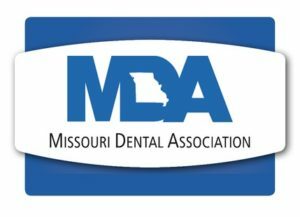 Dr. Garret helped to design the layout of our new office and looks forward to continuing the tradition of quality dental care established by Grandpa Dan & Father Doug. When you come into the office, the first face you will see is that of Kim Cochran, wife of Dr. Doug and mother to Dr. Garret. 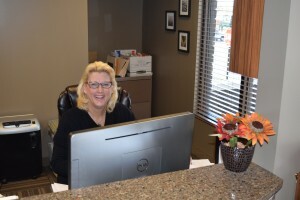 Kim works the front desk greeting patients, gathering health history and insurance information. She enjoys getting to know our patients and loves to hear how the rest of the family is doing. We want to know what has happened in our patients lives since they were last in. 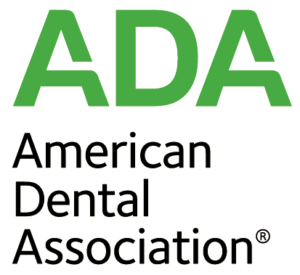 Dr. Doug and Dr. Garret are members of the American Dental Association.